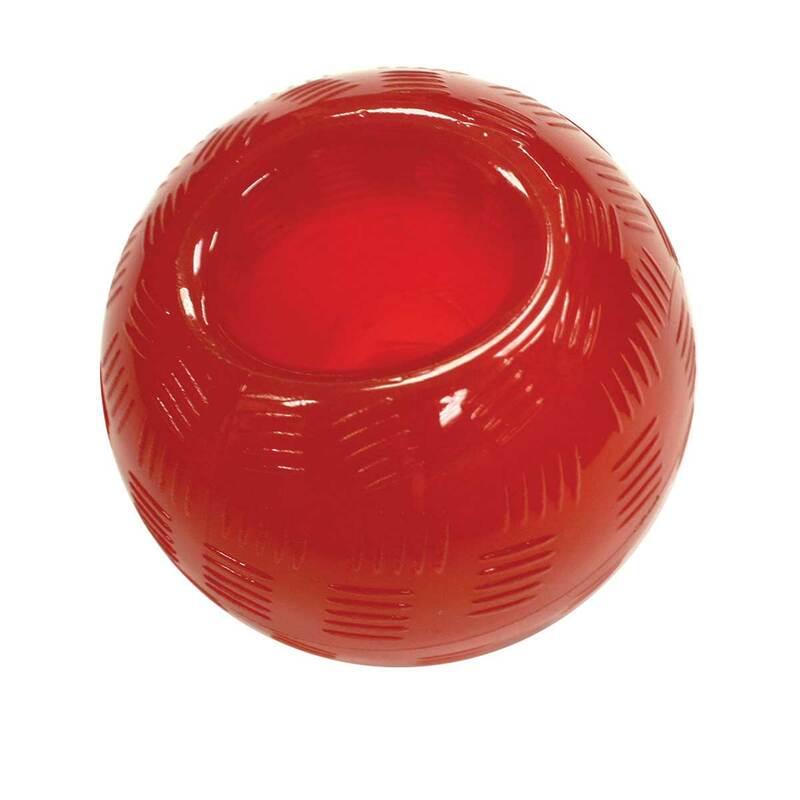 Play Strong Ball Large 3.75"
Heavyweight toys for tough chewers. Unique Rubber/TPR formulation. Hollow center ideal for treats or peanuts butter. Play Strong rubber toys float. Great for playing fetch. Perfect for aggressive chewers who go through other toys in minutes. Play Strong Ball Medium 3.25"
Play Strong Bone Large 6.5"